If you're looking for quality Ram service in Chelsea, Michigan then look no further than Golling Chrysler Dodge Jeep Ram of Chelsea. As a certified Ram dealership, not only do we have a huge selection of genuine Ram replacement parts and performance parts upgrades, but we also have an excellent staff that loves the Ram brand. Our certified Ram parts will save you both time and money in the long run. Generic replacement parts and performance parts upgrades wear out over time. You'll find yourself coming in for unnecessary service appointments in a few short months. With our genuine Ram parts, you can rest assured that your vehicle will remain in top working shape for years to come! Come into Golling Chrysler Dodge Jeep Ram of Chelsea in Chelsea, MI today to speak with our staff about your next Ram service appointment. Service your Ram vehicle at your trusted Chelsea, MI Ram dealership. Finding quality Ram service is important because we know how hard our customers work. At Golling Chrysler Dodge Jeep Ram of Chelsea, regularly scheduled maintenance appointments are our way of guaranteeing the longevity of your vehicle. 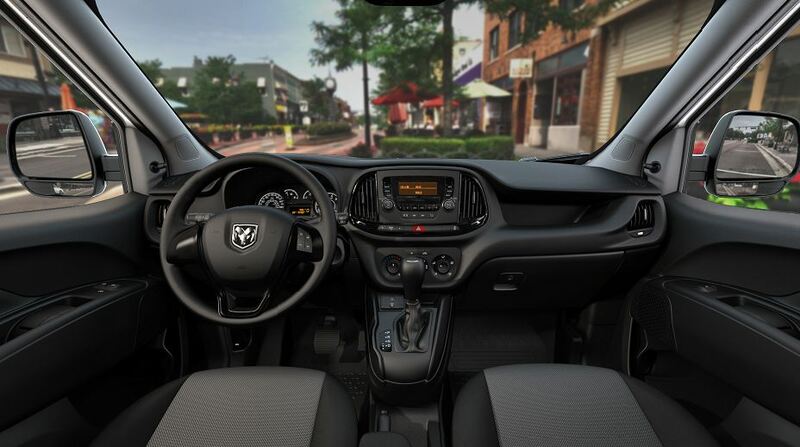 Oil changes, brake inspections, tire rotations, and fluid replacements are just a few of the Ram services that we offer at Golling Chrysler Dodge Jeep Ram Chelsea. Whatever your need, our expert Ram service staff are guaranteed to know how to get your Ram truck up and back on the road in no time. To learn more about the services we offer, come into our Chelsea, MI Ram dealership today. There's no reason to delay! Whether you need an oil change, tire rotation, brake repair, engine diagnostics, or something more extreme, pick up the phone to schedule an appointment or simply come into Golling Chrysler Dodge Jeep Ram of Chelsea in Chelsea, MI today!